This course offers an introduction to the ancient art of Hindustani/North Indian classical music. Instruction will include melodic concepts such as Raag, Bandish, Bhaav, Aalaap, Taan, Sargam and rhythmic concepts such as Taal and Aavartan, and their integrated use in a performance. 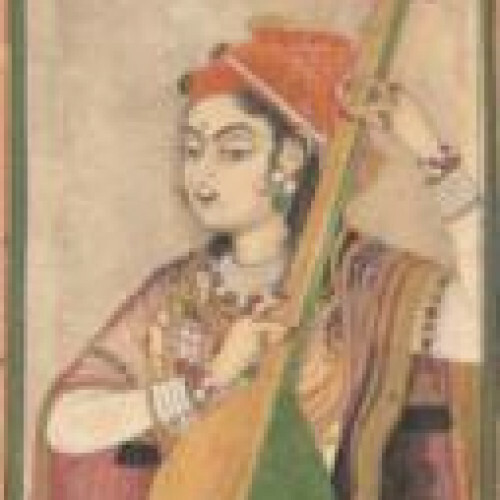 Students will practice and learn classical and devotional song compositions based on Raag. Key benefits include development of ability to identify swara (notes), sense of sur (tunefulness) and taal (rhythm); development of ability to present a brief classical music composition and ability to appreciate and relate to Raag music. No specific knowledge or skill level of vocal/instrumental music is necessary. Students who enjoy learning music or have prior music background can further increase their confidence and appreciation of music through this class.